Chaos? I don't know her. 1. A set of cord organizers because how many times have you pulled your hair out trying to detangle your knotted headphones?? Get a set of five from Amazon for $6.99+ (available in two colors). 2. 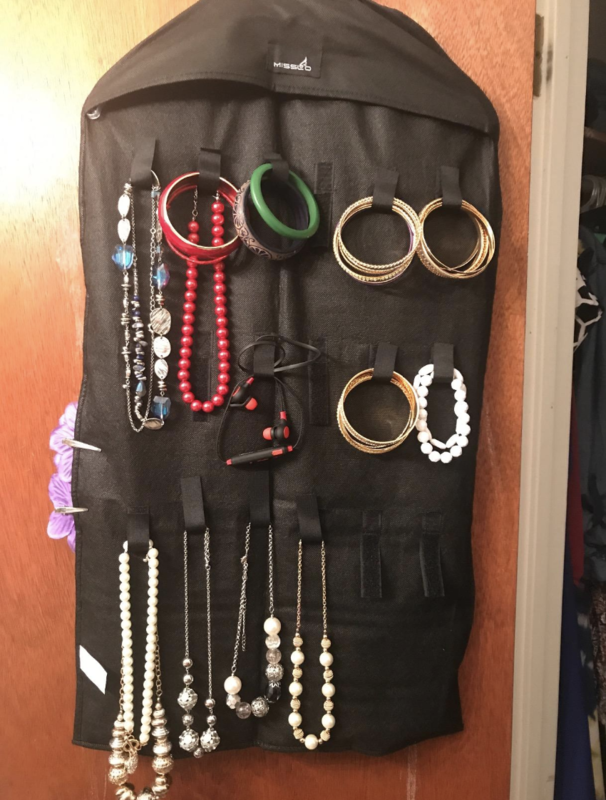 A jewelry organizer so you can find all your beautiful earrings, bracelets, and necklaces in one convenient place. 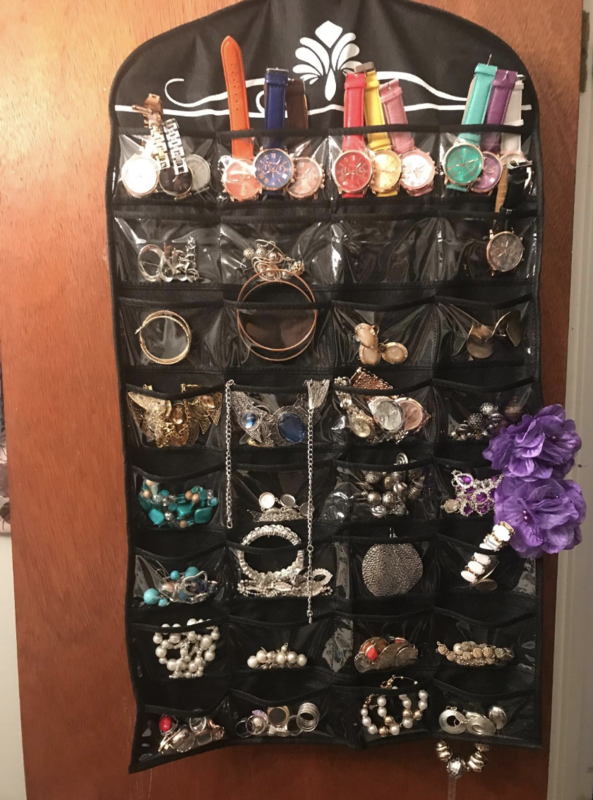 This organizer has 32 clear vinyl pockets and 18 hook and loop closures. 3. A sunrise alarm clock that'll actually wake you up on time so you can get your day started right. This alarm clock uses natural light and nature sounds to wake you up. It's been clinically proven to help sleep patterns, resulting in a more refreshing wake up. 4. A pack of reusable bags so you can stop using plastic bags, become more eco-friendly, and reduce waste. Hellooooo adulting. These bags can hold up to 50 pounds and are machine washable! Get a pack of five from Amazon for $13.99+ (available in 15 color combinations). 5. A bubble umbrella perfect for full coverage so you'll never walk into work with your pants soaking wet again. This umbrella is also windproof! Plus you'll be able to navigate the streets better with this see-through material. Get it from Amazon for $24+ (available in three styles). 6. A desk organizer that'll free up space and keep all your pens together so you never have to scramble to find one before a meeting. 7. A laptop stand so you can stop looking down and creating the most painful knots in your neck and shoulders. It also has two pillows on the bottom for comfort when resting the stand on your lap. 8. A pack of wonder hangers because you've got a fabulous wardrobe and want to fit all of it in your closet without looking like a tornado hit. LOOK AT THAT BEFORE AND AFTER. SO MUCH MORE ROOM! Each hanger has five slots and holds up to 30 pounds. Get a pack six from Amazon for $12.99. 9. A pack of foldable drawers that'll keep your socks, underwear, bras, and T-shirts neatly stacked. PRAISE BE. These easily collapsible bins are my go-to for tight spaces. They're perfect for under your bed or closet shelves. Get a pack for four from Amazon for $13.49+ (available in six colors). 10. A mop and broom holder perfect for cleaning supplies! Now you literally have zero excuses not to tidy up. Each holder is also equipped with a set of hooks to hold towels and mop heads. 11. A couch coaster so you'll never have to worry about spilling your coffee or tea when you watch your favorite movie. This holder is also great for a wine glass, beer, or water bottle. 12. A weekly meal planner best for grocery shopping so you know exactly what you need to buy for the week. 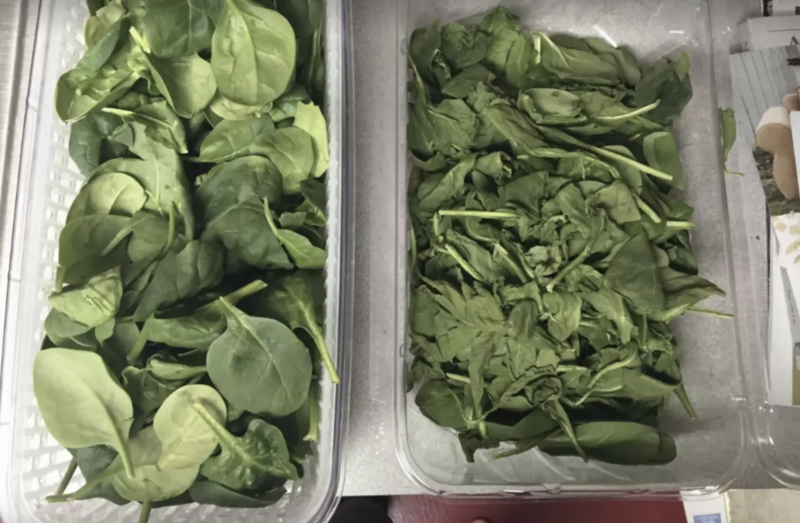 Say goodbye to those extra groceries you never end up using! This pad has 60 sheets per pad, two magnets on the back for easy hanging, and a perforated shopping list section so you can bring it with you. Get it from Amazon for $8.95+ (available in 10 styles). 13. A key finder that'll be handy for anyone who's always losing their keys. People even use this for their suitcases, wallets, and pets!! It syncs with your phone so you can track whatever you've lost. You can also use it in reverse if you've lost your phone: just press the tile button twice to make your phone ring. Get it from Amazon for $51.49 for a pack of four. 14. A shelf organizer for that black hole under your sink where things magically disappear and no one really knows how or why. 15. A hanging shower caddy so you'll finally have enough space for all your hair products, body wash, shaving cream, and razor. 16. A set of seat gap fillers to prevent anything and everything from falling down that crevice of doom where your fingers get caught and nothing ever returns. This filler is perfect to store mail, extra cash, receipts, and coins. Get a set of two from Amazon for $16.96. Get it from Amazon for $8.99+ (available in various sizes). 18. A Crock-Pot to cook yourself delicious, healthy meals with basically zero effort. I use my Crock-Pot all the time! It's become my cooking staple. This six-quart slow cooker can serve over seven people, and has a digital count-down clock so you know exactly how much time your food has left. It also shifts to warm once your meal is done so it wont' get cold. Get a 6-quart pot from Amazon for $23.84 (available in various sizes and styles). 19. A produce saver to lengthen the lifespan of your groceries so you can actually finish everything in your fridge and get your money's worth. The secret to these containers is the carbon filter that traps and absorbs ethylene gas, slowing down the spoilage process. 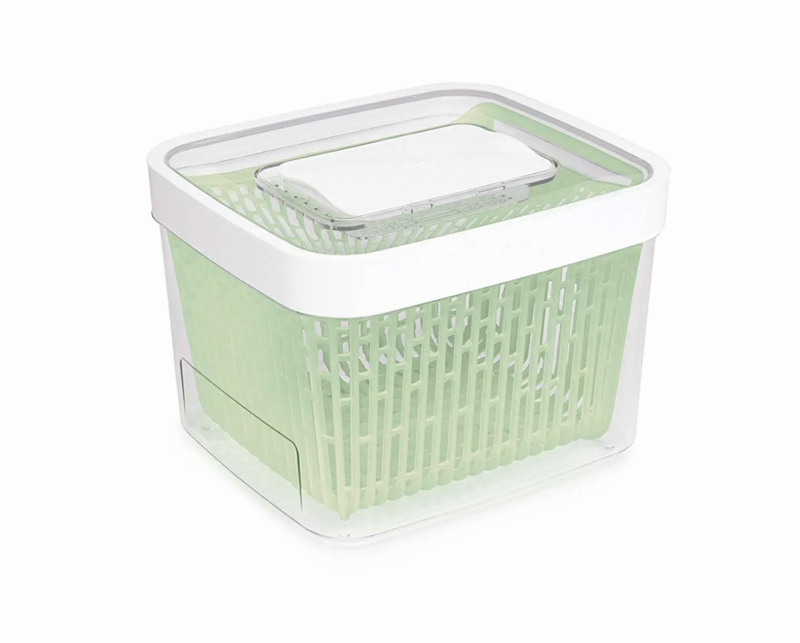 The adjustable lid maintains humidity levels, while the elevated colander keeps produce away from the walls to promote air flow. 20. 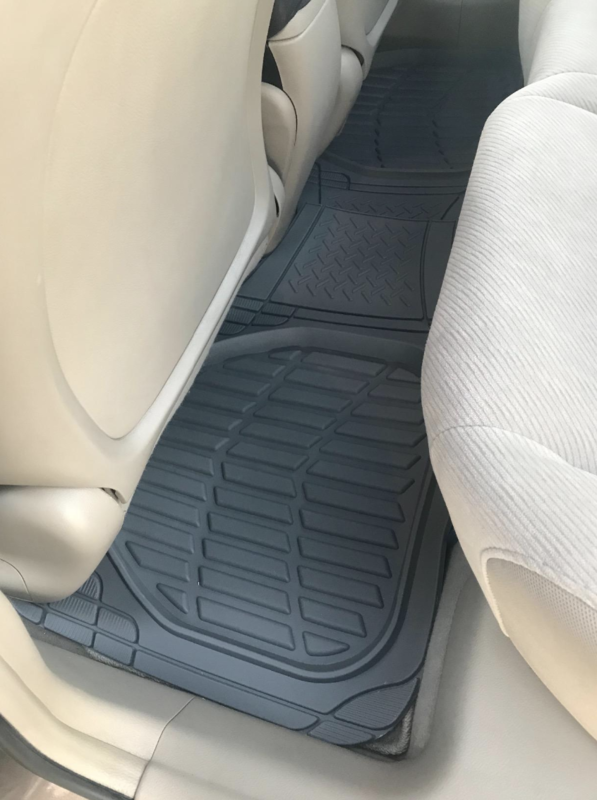 A pack of heavy-duty rubber floor mats designed for all-weather protection for your vehicle so you never have to clean your mats again. These are great for all seasons and will protect your car carpet from mud, snow, and salt. 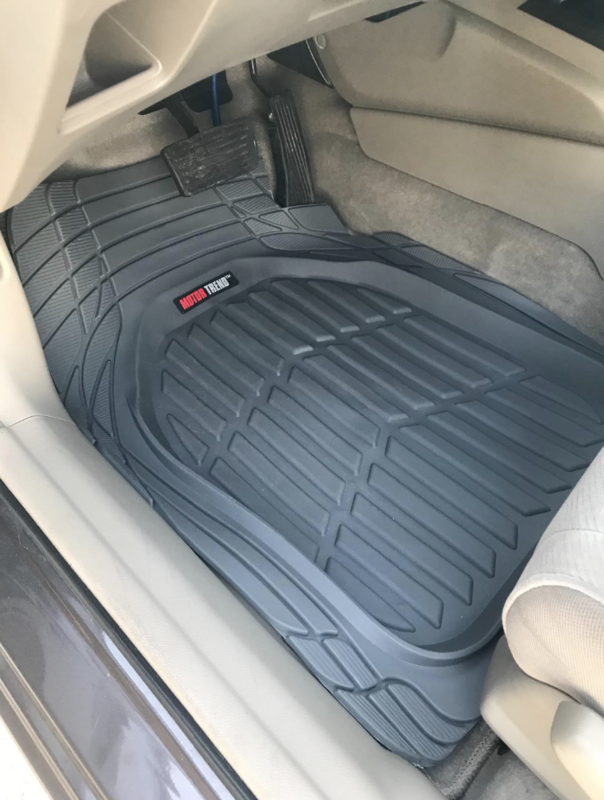 Before you purchase, plug in your car year, make, and model to make sure the mats will fit your vehicle! Get them from Amazon for $19.90+ (available in three colors and two quantities). 21. And finally, a food storage organizer because anyone whose Tupperware is already tidy is a witch. High five! You're 21 steps closer to getting your life together!